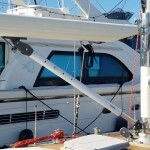 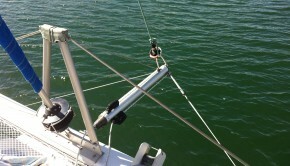 Check out the new Forespar Vang that we spec’d and installed on a beautiful Swan 43. 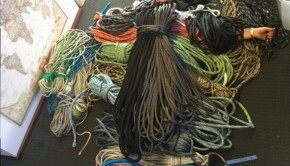 With so many changes in the marine industry, new vangs are hard to find, but Forespar continues to be a reliable source. 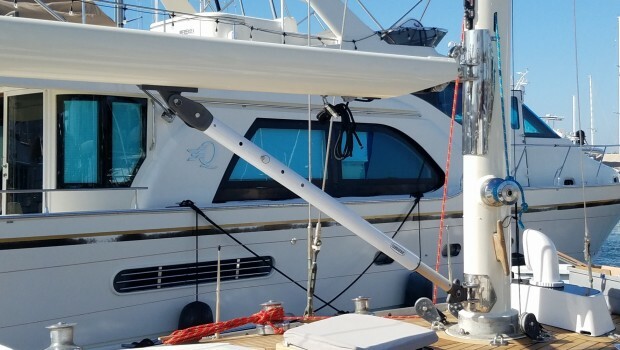 Our riggers took all the appropriate measurements, ordered the vang, re-fabricated and installed mounting brackets and gooseneck, and put it all together for this attractive and efficient solution.